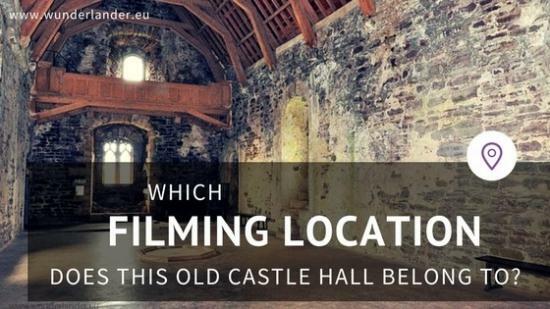 Are you asking sometimes, what movies have been shot in Scotland? 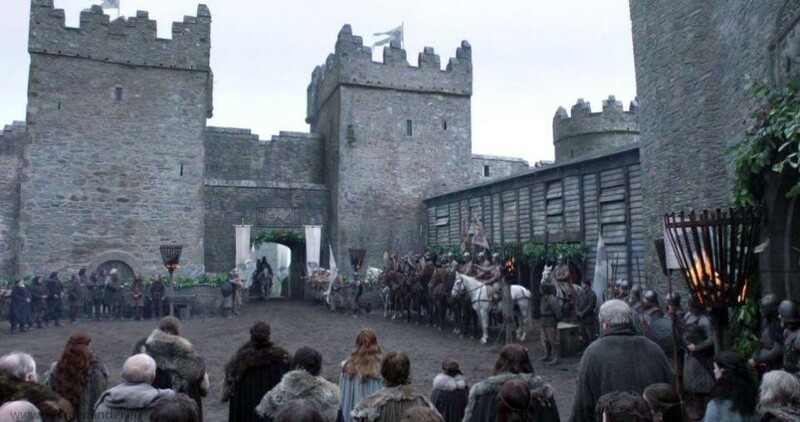 Fortress Winterfell was introduced in the first episode of the Game of Thrones, but it is more than just the home of House Stark. 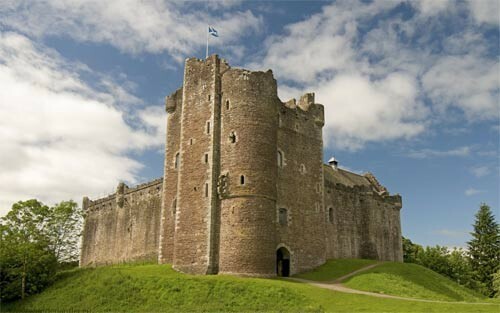 Fortress Winterfell is Doune Castle, a real fortress perched atop a hill near the Stirling District. 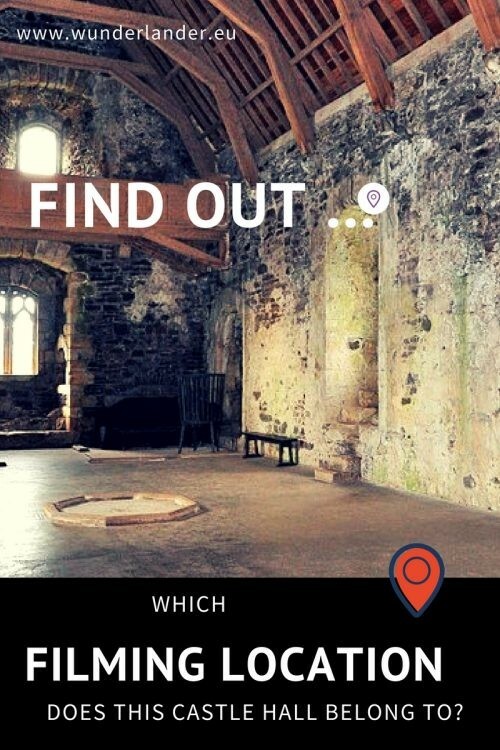 A place of peace and authentic history, this is where the Game of Thrones Winterfell scenes have been filmed. I discovered this castle on my road trip through Scotland. Built in the 13th century, the mid-size castle deteriorated in the 18th century until Doune became a ruin with a roof missing. 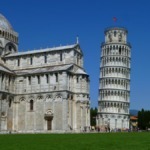 It remained his way until its restoration in the 1880s. Since then, it has survived the times with little damage and its restored magnificent beauty has been maintained. The gentle swell of walls from the grounds and the extension to watchtowers compliments its 13th-century architecture showing us what a castle of that time should really look like. 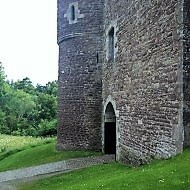 Doune was used as a prison and lost most of its grand architecture in the Scottish wars of independence. The castle now boasts a striking 100 feet high gatehouse and one of the best preserved great halls in Scotland. 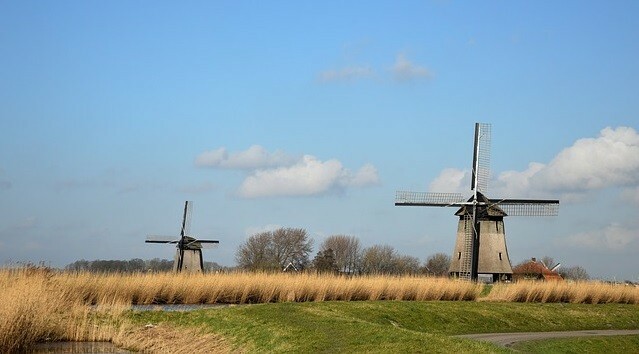 It is naturally advantaged by sloping open grounds from three sides and two rivers. 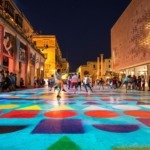 Its strategic importance for defensive purposes in former times is unquestionable. The Castle also features two wells and notable, “murder-holes”, famous for the aforementioned century’s architecture. 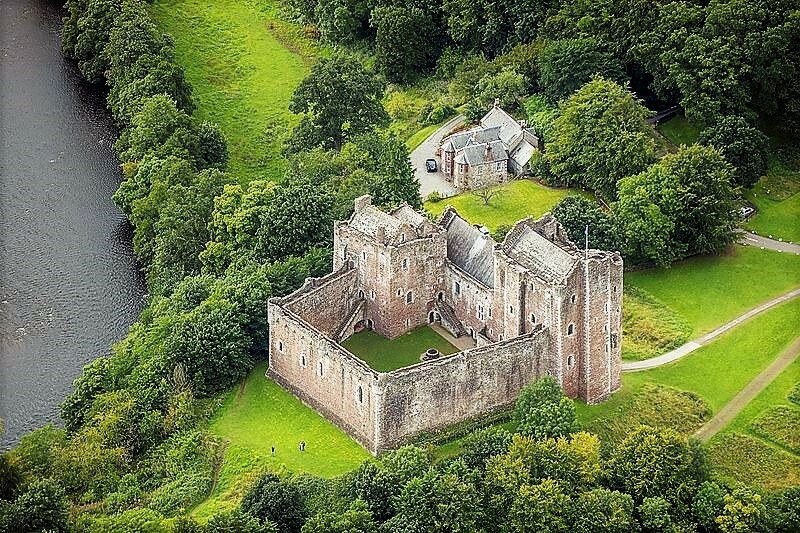 Doune Castle is still located at a strategically important junction. The Castle’s courtyard and cellars are accessible through a cobbled tunnel from which the access is possible but difficult. However, assisted access is available for determined visitors. Visitors can also touch many features of the castle including the wells. 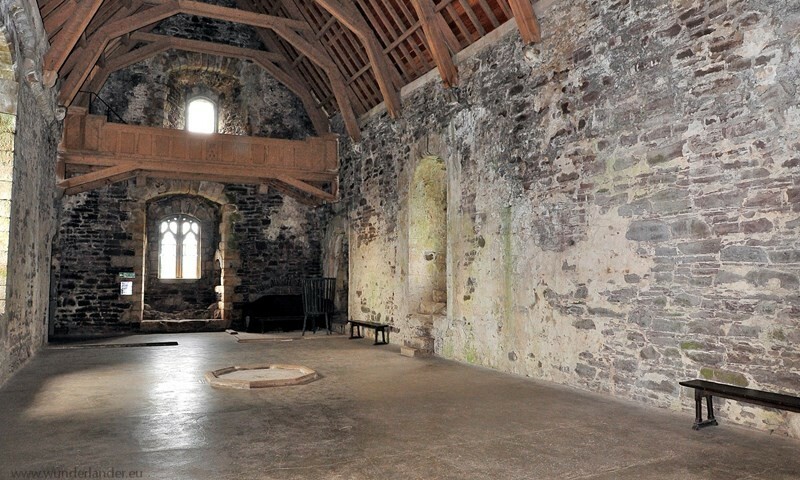 Doune Castle is prone to closures due to strong weather conditions so visitors are advised to inform themselves of weather conditions prior to visiting. The castle may paint a gloomy picture standing alone on a picturesque moor but for the admirers of simplicity and seclusion, it is a heavenly place to be. Situated in lush green grass, the castle contrasts beautifully with its black-gray walls against a strikingly blue sky. 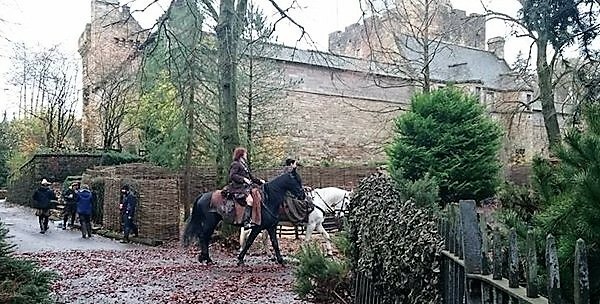 As you may noticed, the yard is completely empty, which makes it a great filming location and perfect set for creators – with a little catch: As the castle belongs to Historic Scotland and must be preserved, nothing is allowed to be anchored into the soil or ground which does little to aid the stability of a set, so improvisation is the order of the day when shooting there. 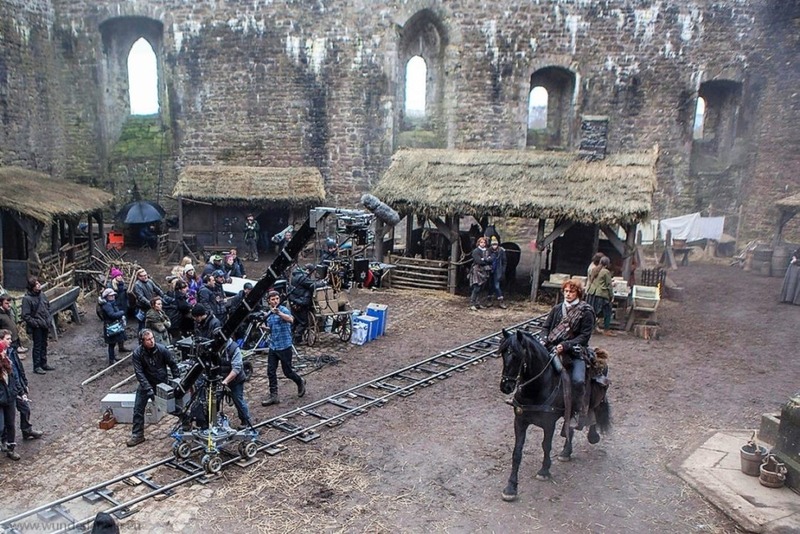 Unromantically staged, gloomy and dirty, The Fortress made an impressive appearance as Winterfell in the Game of Thrones and is the only location in Scotland for this TV series. For fans, Google Street View has its own Game of Thrones collection of locations from the series. There you can take a look at the places virtually. Stirling also houses another pretty castle; the famed Castle Stirling, which is also a huge tourist attraction. 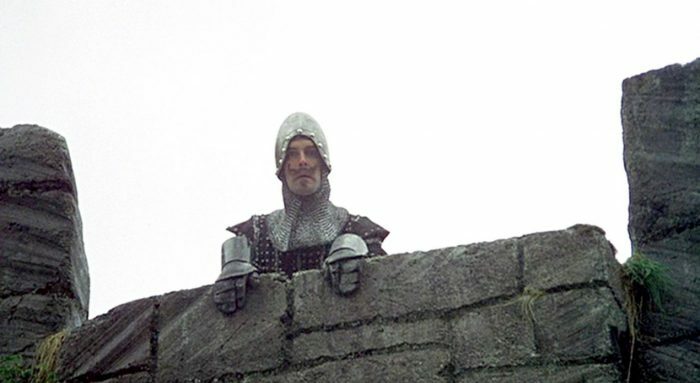 IF anybody needs further nudging to visit, the castle hosts a Monty Python day every year. In short, there is no argument against the merits of this being one of the best tourism spots not only in Scotland but in the whole of Europe. Note: Prices are a guide only and may change . 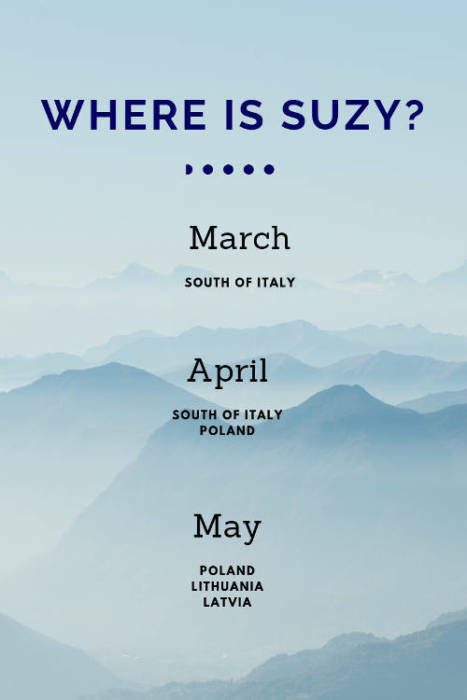 Previous Post: Venice – is it Still worth a Visit?